This is a short story that is divided into several segments that will be shared in the upcoming editions of Iqama Magazine. Keep reading Iqama Magazine to see what Nairoun Abdul Aziz is up to next! 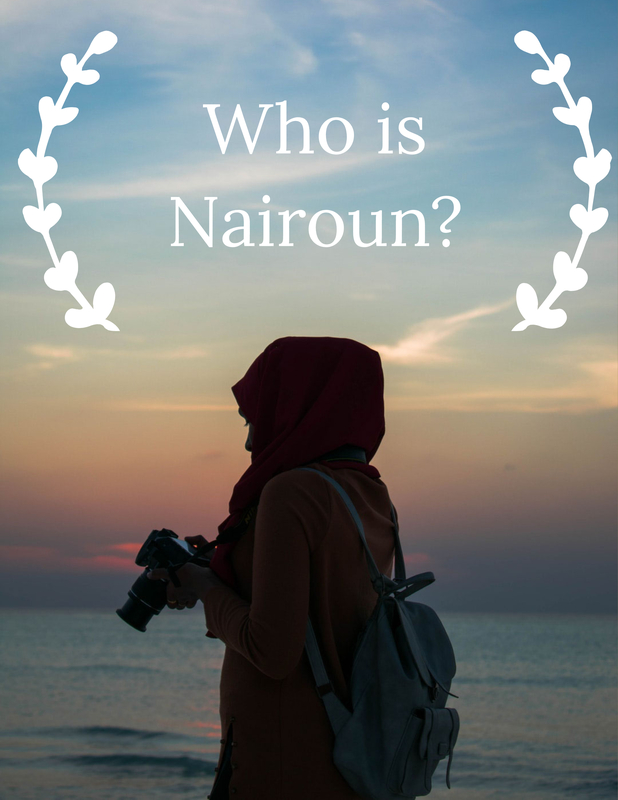 I’m Nairoun Abdul Aziz, a 14 year old girl born and raised in a small town called Millstone. I enjoy sightseeing, giving back to my community, all-things fashion, binge-watching on Netflix, and drinking unhealthy amounts of coffee. I live in a two story, brown, brick house with my mom and dad, and I have three pet gremlins, who just so happen to be my siblings. I’m the youngest of all these dweebs, and frankly, it’s going well–considering that they’ve all moved out already. The oldest is Nura, then comes Naser, then Nadia, and then me. Nura is currently working on her Masters in… I think public policy? I can’t say exactly, she changed it about 4 times in the past few weeks, so I kind of just stopped asking. Nadia is the..wicked witch of the… wait, that’s not the right phrase. Umm Nadia is my older…ugly step sister? Nope, one more time. *coughs* Nadia is the third oldest, and frankly a real pain in my rear end. I can’t stand her sometimes, if not all the time. My mom, Nadine, is more of the fighter type, rather than a lover. She’s an Immigration attorney at a local law firm, and most, if not all, of her coworkers have repeatedly told me and have emphasized that they would much rather get in a fight with a crocodile and lose than even think about disputing with my mom. My father is Hamzah, a local chef famous for his shawarma subs, but also for his hospitality and humble character. His restaurant is near the richer areas of Millstone, so not many customers are from our community, but the business is booming there. My mother admires his persistence, and always says that she is proud of how far he’s come. My family is an interesting one, we are still in the process of fully understanding each other, but are also on our own journeys of self-discovery. Thankfully, we are patient and understanding, and most of all very supportive of each other. We choose to lift each other and to rise together as a family. To me, that is the most important kind of bond that a person should aim to obtain in their lifetime. PS: We have a few pets, too! Cats, birds, and a hamster!